The popularity of stainless steel continues to grow for its clean, polished and sophisticated appearance which suits modern residential and commercial architecture. 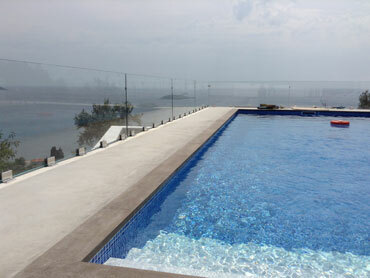 Glass is an amorphous solid material, i.e., does not exhibit crystalline structure. It is translucent or transparent, brittle, rigid and hard. 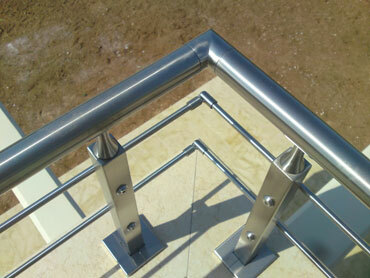 The type inox aluminum rails are for many years the most common materials for the fulfillment of several requirements. 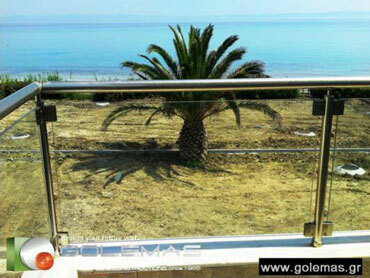 Design your Future with “GOLEMAS"